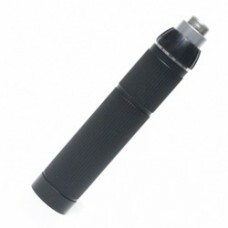 Twice the on-time, half the weight, and fits more comfortably in your hand. 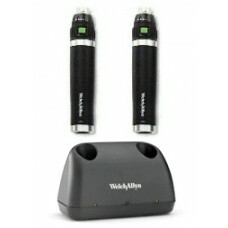 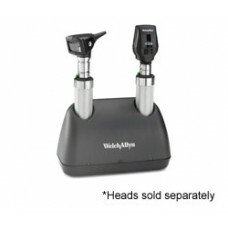 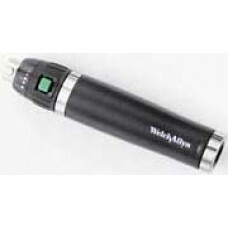 Features: Half the we..
A convenient rechargeable power source that fit all Welch Allyn 3.5v instrument heads. 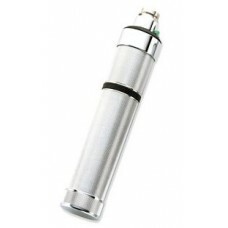 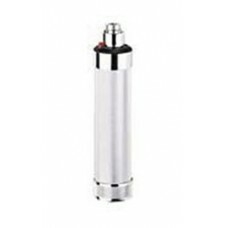 Features: ..
Rechargeable nickel-cadmium battery included Smooth, nonabrasive knurled finish ensures a no-sli..
Universal Charger Complete With Two Rechargeable NiCad Handles Colored LED's indicate power to .. 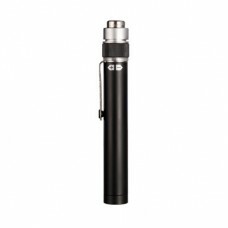 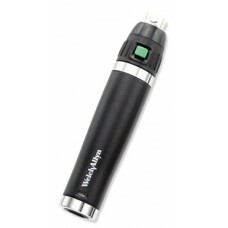 The new Lithium Ion Smart Handle is lightweight, holds a charge for an average of 120 minutes, feels..
Universal Charger Complete with Two Rechargeable Lithium Ion Handles Accepts 3.5v or 2.5v well..
Diagnostix™ 3.5v Plug in Rechargeable Battery Handle features: C sized handle with 1400 maH recha..
"AA" Handle with Riester rheotronic® Electronic Light Adjustment provides 100% Output with Continuou..